Since 2001, we’ve helped over 1,000 customers rank over 60,000 keywords and phrases on the first page of search results. DMG Computer offers the best SEO and Search Engine Optimization you can find. As a leading Michigan SEO company, you can trust that our affordable Michigan SEO solutions offer you the best results possible. 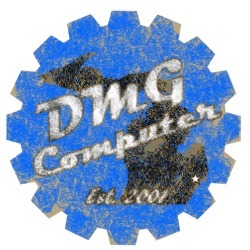 DMG Computer offers high quality Michigan website design at affordable prices. As a Michigan web design firm with more than 16 years of experience, we will make setting up your website, and maintaining it down the road, simple and easy. Once we design and launch your website, we’ll make sure we get it up the rankings too. When you need your company or organization to stand out online, call DMG Computer.